Sometimes, it's nice to get away from the city hustle and bustle of everyday life and take refuge somewhere where regenerate the body and mind. Immersed in nature and where the only sounds are the wind rustling and the birds singing. 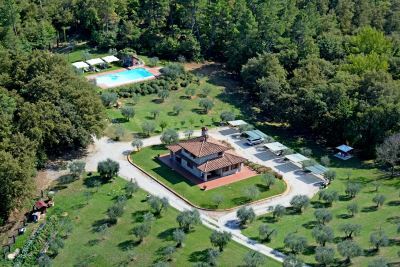 What better place than a secluded villa with private pool in the Tuscan countryside?